This is Mr. Montebello Mom guest writing today’s blog post about stocking stuffers for guys. While we pay special attention to big ticket item shopping for the kids and significant others during the holiday season, smaller items tend to be relegated to the back burner. You can always go with the old standards: a box of See’s Candies or a giant popcorn tin. However, if you are thinking about mixing it up a bit this year, here are some great low cost stocking-stuffers ideas for the guys in your life. These also make great presents for co-workers and as "emergency presents" for the occasional distant family member who drops by unannounced on Christmas Eve . 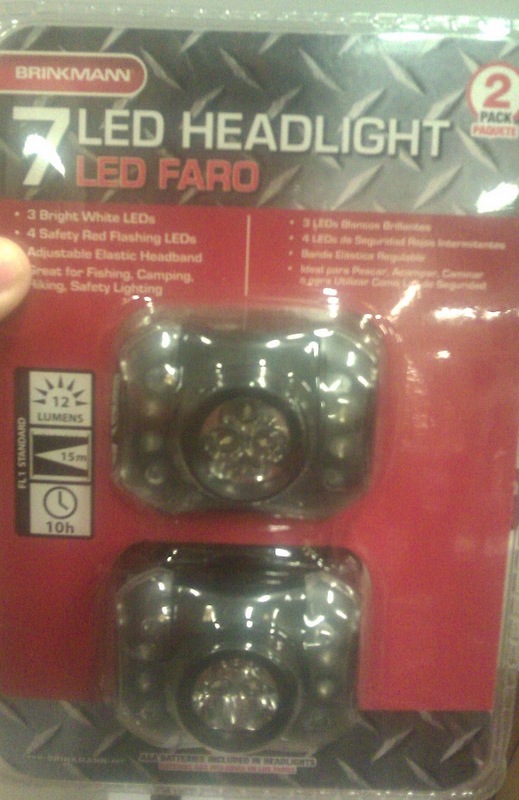 First we have the Office Depot 9-LED flashlight for under $4. 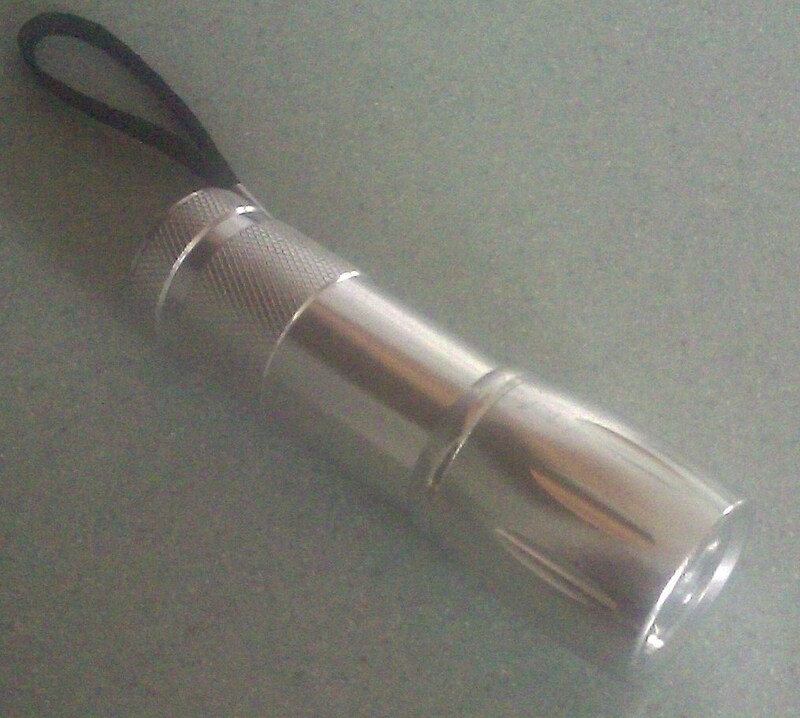 Guys love flashlights, and you can never have too many of them. Kids love them too, which makes these a great stocking stuffer for all ages. 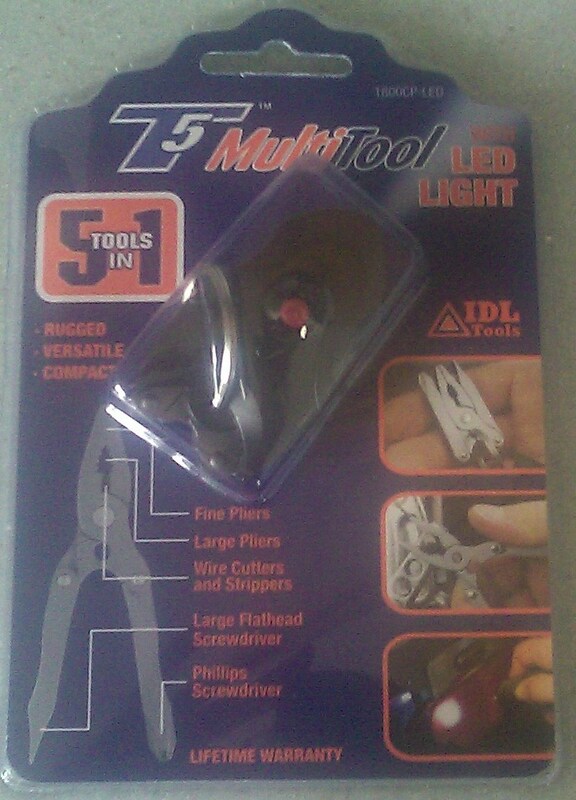 I picked up several of these small keychain multi-tools at Office Depot for $4. The best part is that you will be hearing for months about how your gift saved the day when they needed an emergency screwdriver/pliers/cutter. A close cousin to the flashlight is the “Headlight”, the flashlight worn around your head with an elastic band. We know the women in our lives think we look like total dorks when wearing them, but few things come in handier when repairing leaky faucets or working on the dark crevices of our vehicles. Home Depot has this 2-piece set for under $6. One for dad, one for son! The Leatherman Multi-Tool is hands down, bar none, the ultimate guy gift that does not feature an internal combustion engine. Every guy needs one, and should have at least two or three. Home Depot has this model for $25, which is an excellent deal considering they usually go for over $50. 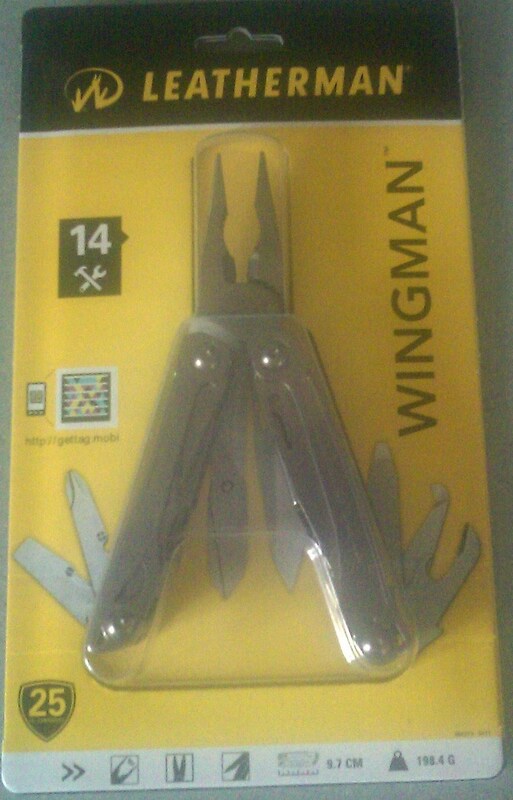 When purchasing full size multi-tools, please don’t settle for Made in China knockoffs; go with Leatherman, Gerber or Victorinox and you will have a happy guy in your life. The Home Depot in Commerce (Telegraph and Garfield) has a great section of tool gift sets near the cash registers for under $20, many of them under $7. Any of these would make an awesome present for any guy over 12. These low-cost gift ideas will allow you to be a Christmas hero to all without breaking your wallet. Happy shopping!